Standard weekend tickets will go on sale at 9am BST on Sunday, 7th October. 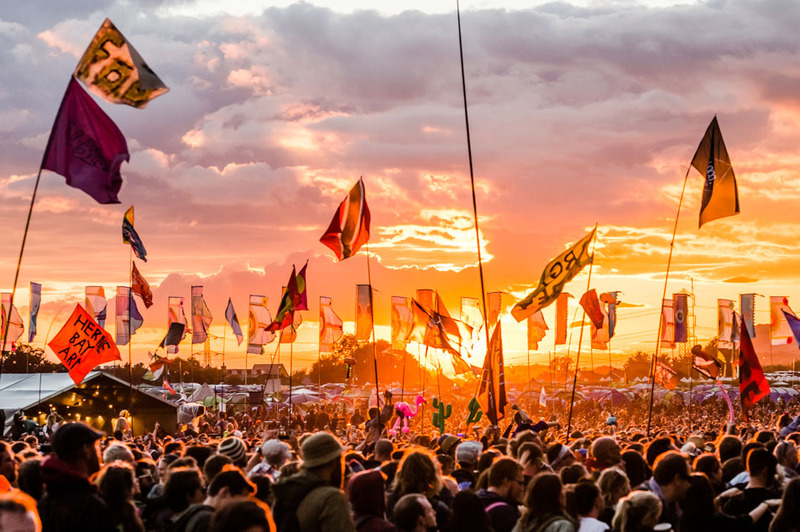 As in previous years, tickets will be sold exclusively at glastonbury.seetickets.com. You may book up to six tickets per transaction by paying a deposit of £50 per person, with the balance due in April 2019. As part of the Festival’s continued commitment to green travel, our coach + ticket packages will – as in previous years – be sold in advance of the general sale. 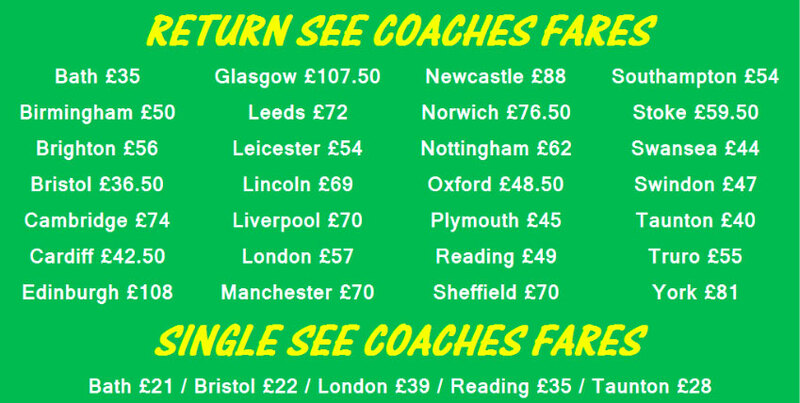 These coach + ticket packages will go on sale at 6pm BST on Thursday, 4th October, via glastonbury.seetickets.com, rewarding green travellers with the chance to be the first to secure their Glastonbury 2019 tickets. If you are interested in buying a ticket for next year’s Festival, then we would very much recommend reading the full Glastonbury 2019 ticket information.